Schoffel's Cashmere Scarf is the cosy and stylish accessory ideal for your winter wardrobe. 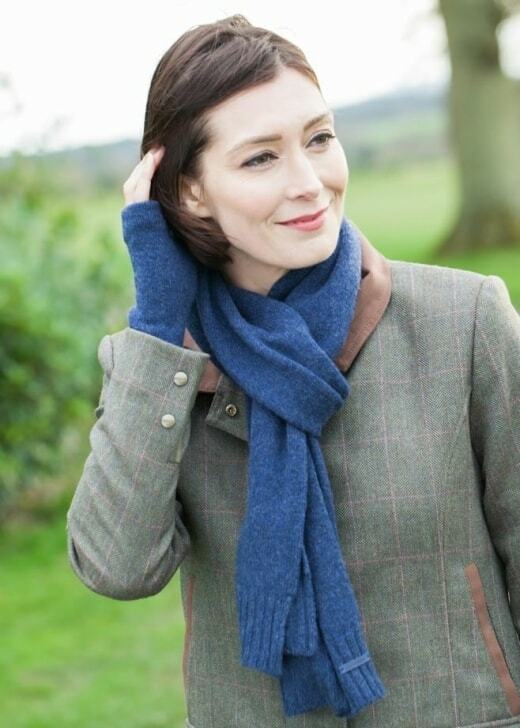 Schoffel's Cashmere Scarf is the cosy and stylish accessory ideal for your winter wardrobe. Made from luxurious cashmere, this scarf keeps you warm in cooler weathers whilst also adding a beautiful touch to any outfit.